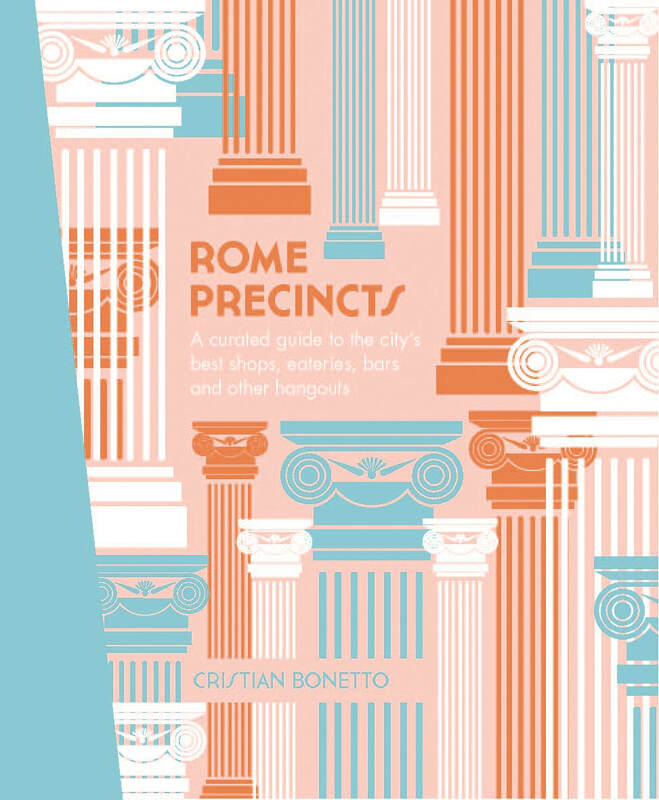 Rome Precincts is your guide to the coolest places to shop, eat and drink in the city's 18 hottest precincts. From authentic trattorias and gelaterias to hip wine bars and local ateliers, you'll find a curated list of the best iconic places and hidden gems that only a local would know, promising a Roman sojourn that's both classic and contemporary, like the city itself. Each precinct chapter comes with stunning imagery, maps and a 'While You're Here' section highlighting major sights and cultural attractions in this historic city. And you can now access a free digital download of this book to take with you on your travels, so you can keep this book at home as a beautiful keepsake. Just go to www.hardiegrant.com/travel for more info.